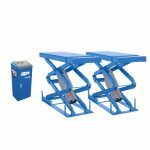 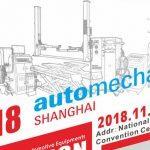 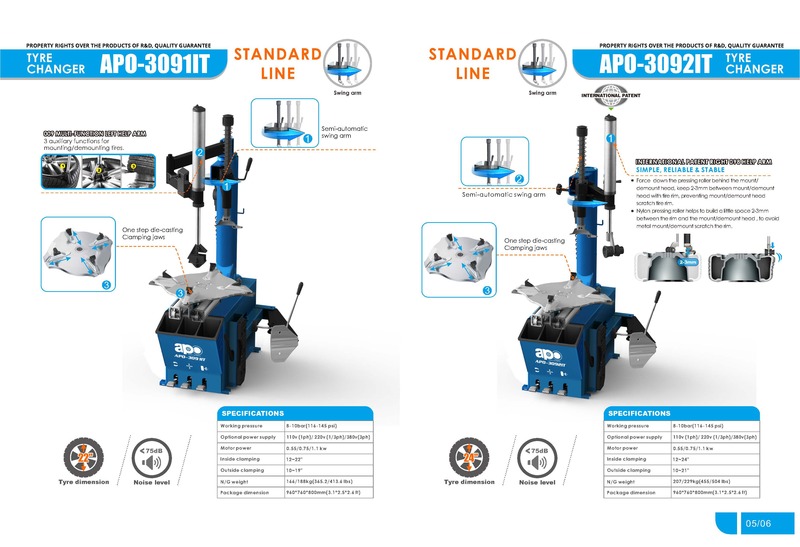 Apoautomotive tire machines have become the new gold standard in the automotive service industry. 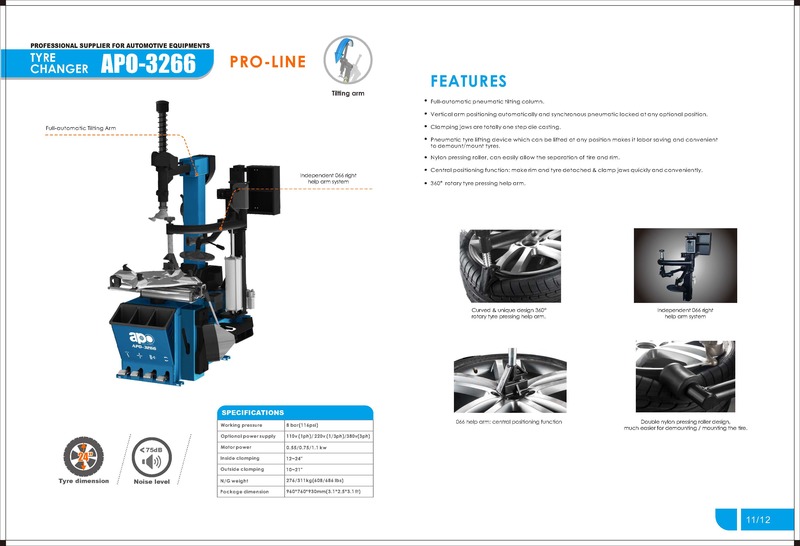 More features, better capabilities and a name you trust, all for much less than you think. 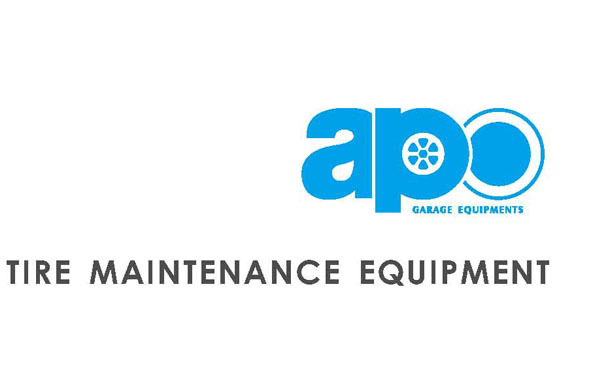 Shops and garages everywhere are switching to Apoautomotive for their wheel service needs. 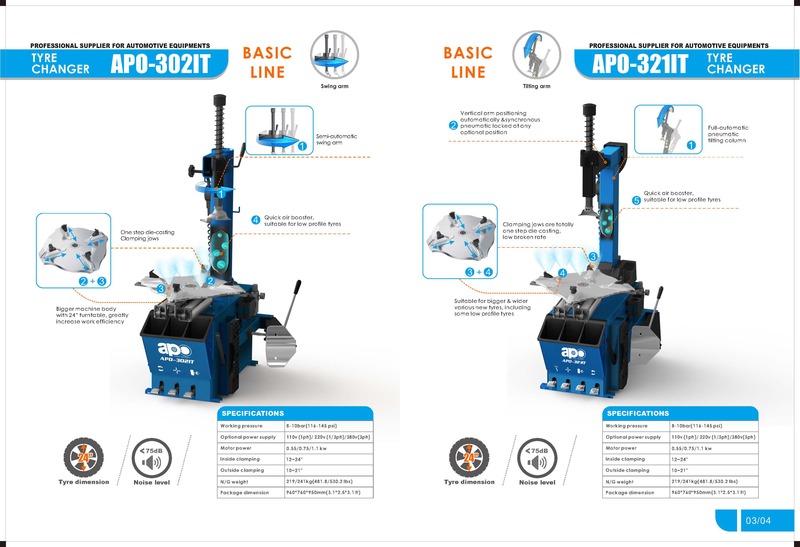 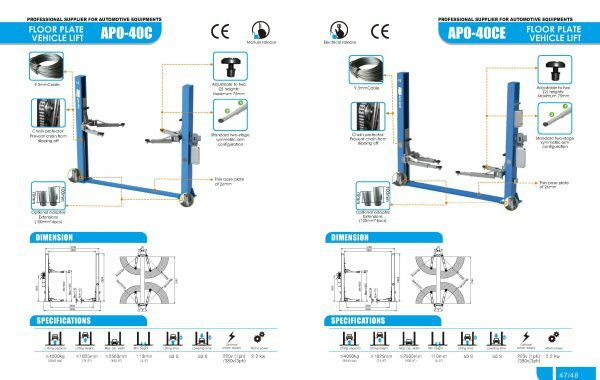 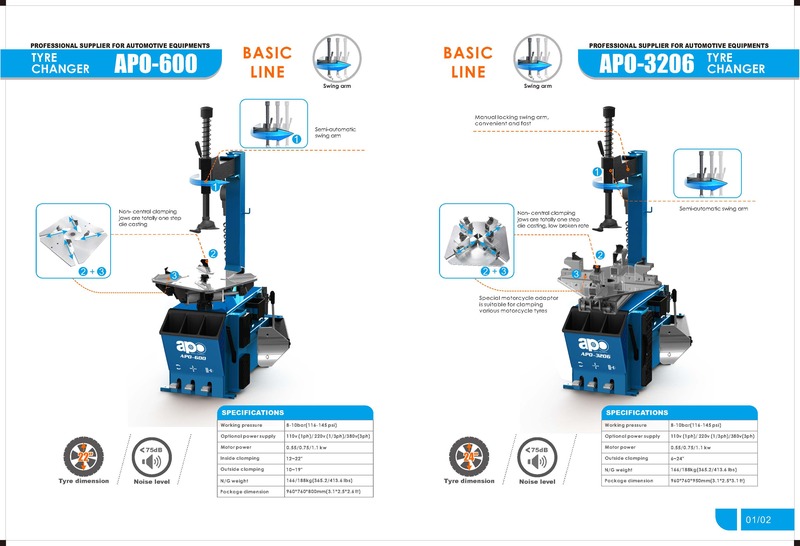 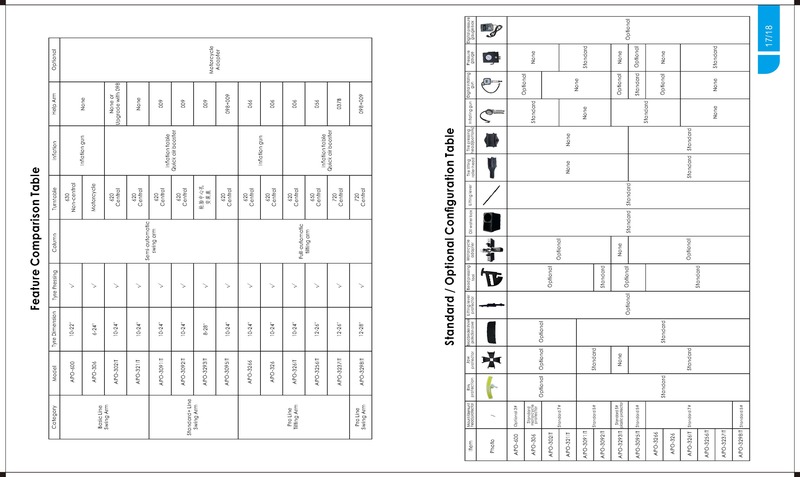 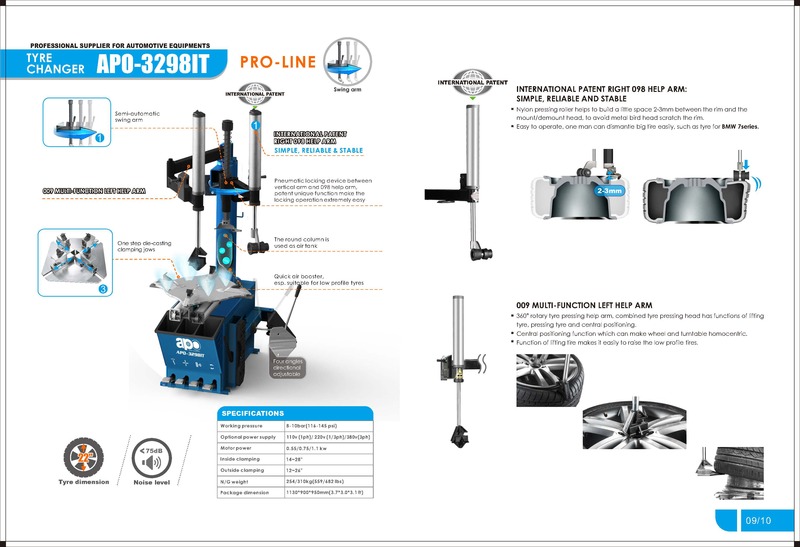 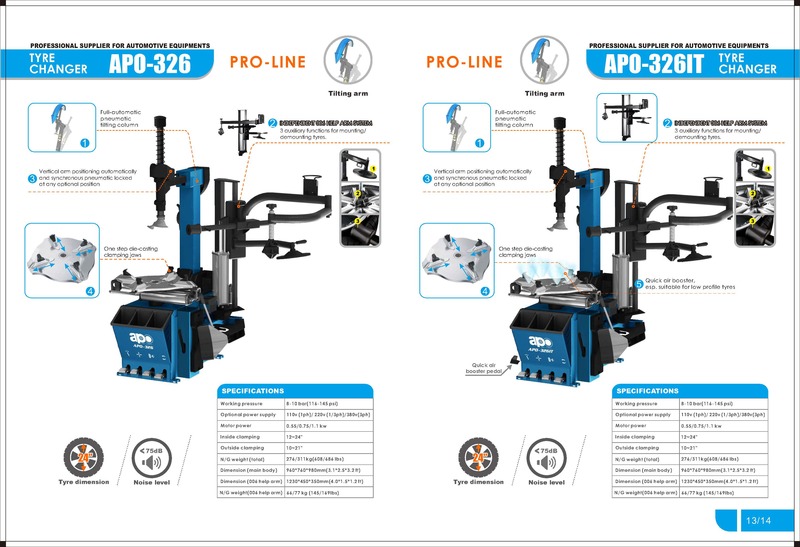 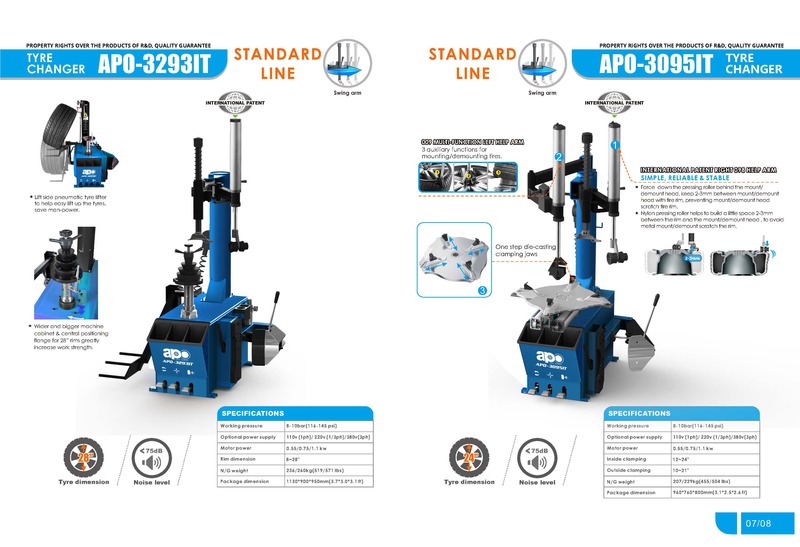 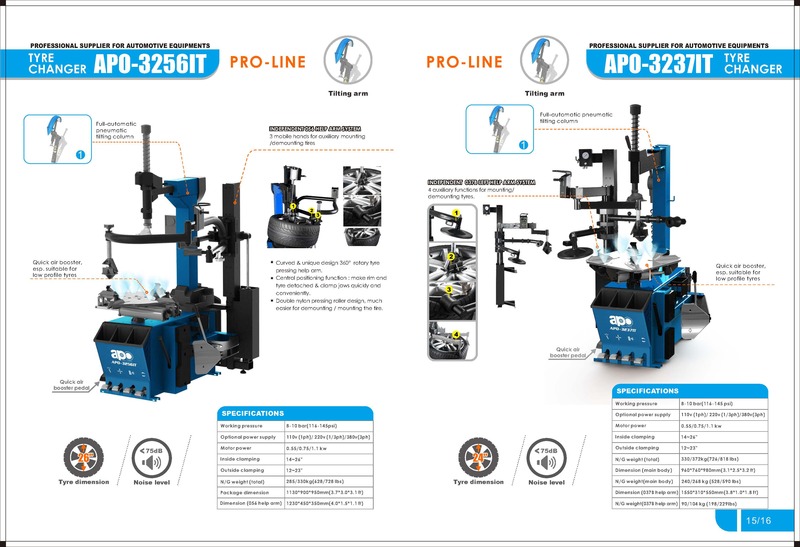 See for yourself how simple and profitable tire changing can be with Apo tyre changers.